Federal agriculture officials say timely rain, additional acres planted and improved seed hybrids helped salvage South Dakota harvest this year, despite the worst drought conditions in five years. 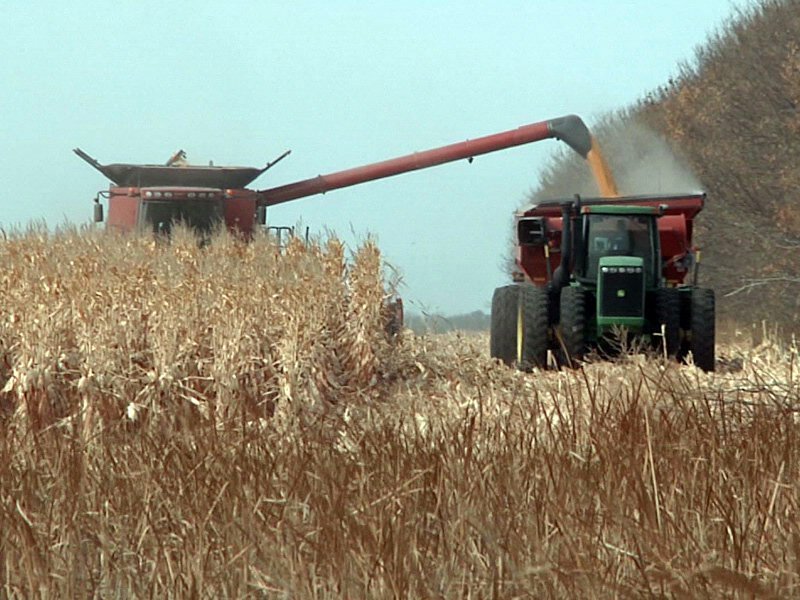 U.S. Department of Agriculture December projections put the state’s corn crop at 788 million bushels. That would make it the fourth-largest in state history. The Argus Leader says soybeans also rebounded with 252 million bushels harvested, down just one percent from last year’s record. The drought hit some farmers harder than others, but the statewide picture is better than agricultural officials expected at mid-summer.